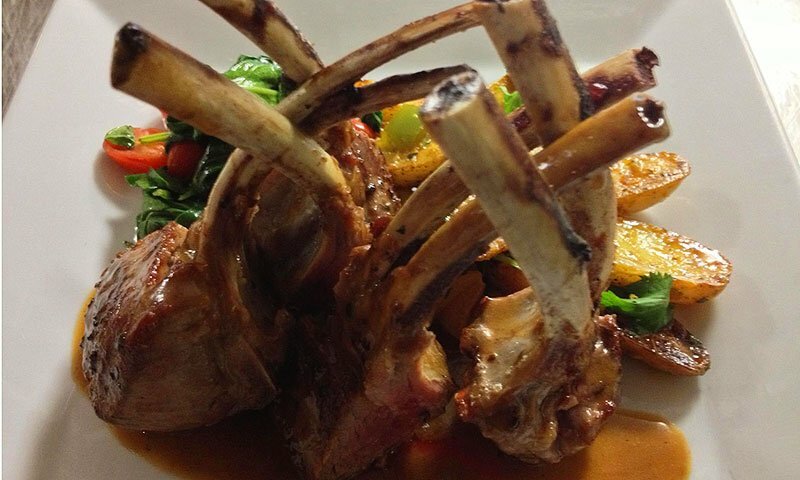 Casa Maya serves Latin American cuisine in the heart of St. Augustine's historic district. They also offer a variety of Mexican beer, wine, sangria, and a tequila bar. 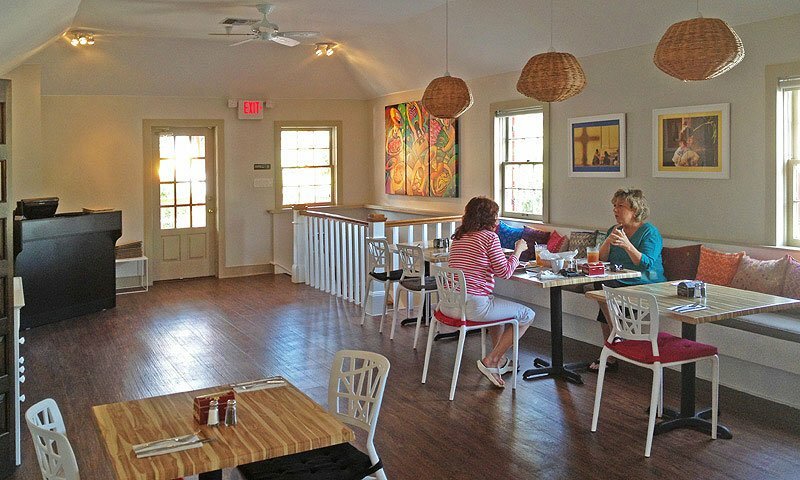 Specializing in local seafood and fresh ingredients, Casa Maya boasts an eclectic and healthy menu -- from daily specials to tacos, wraps, sandwiches, and guacamole. 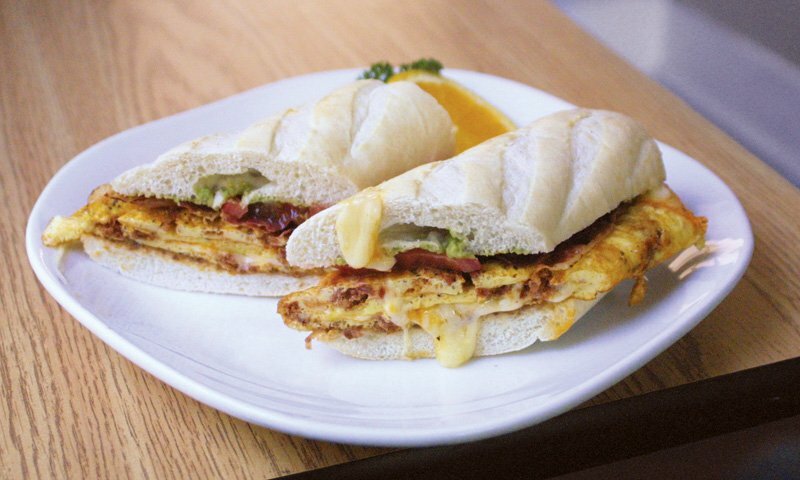 Casa Maya also offers vegetarian dishes and organic foods for the more health-conscious diner. Located at 22 Hypolita Street, just a block from the bayfront, this charming restaurant offers inside and outside seating. Casa Maya is only open for lunch on Saturdays and Sundays. Its operating hours are 4 p.m. to 10 p.m. Monday – Friday and 9 a.m. to 10 p.m. Saturday and Sunday. SUPER amazing food, small restaurant, but worth it. 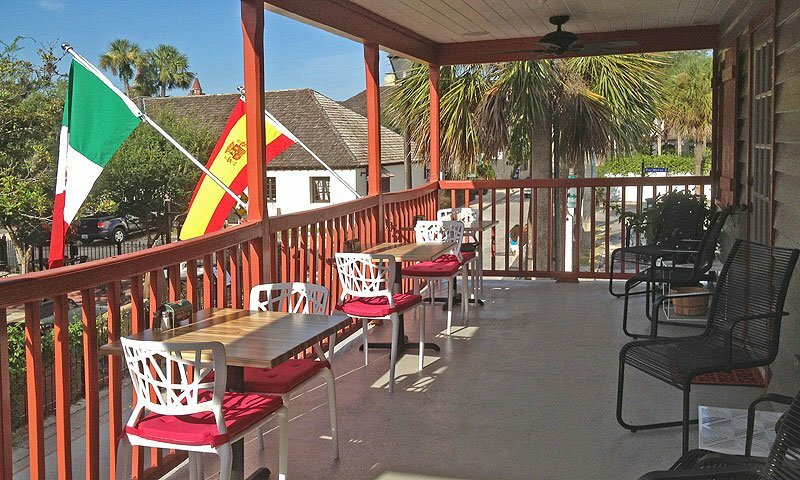 One of our favorite places to eat at in St. Augustine. The food is healthy, fresh and tasty. Great staff and great food. We love this restaurant. It is our favorite place to eat in St Augustine. I travel to St. Augustine 2-3 times per year and always try to eat here. This restaurant is small but the food is great! It is out of the way and the food is organic and healthy. Also, the staff is always very nice.